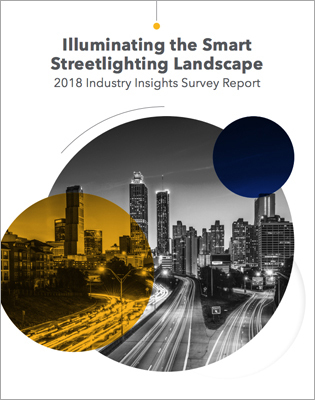 Across the U.S., more and more cities are incorporating smart streetlighting technology into their smart city strategy. Smart streetlights support numerous local goals, from reduced greenhouse gas emissions to improved public safety and faster emergency response. But with limited budgets and competition for public dollars, integrating the technology has its challenges. This in-depth report highlights which benefits cities value most, as well as the challenges and rewards of building both local consensus and a business case for this technology. © 2018 Sensus. All rights reserved.